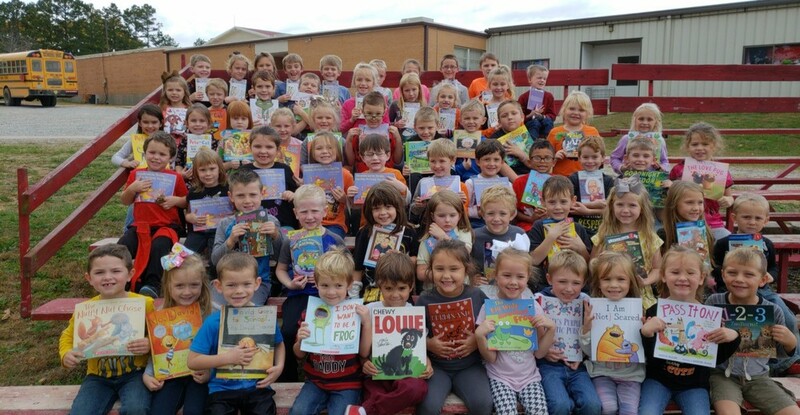 Glenwood's grade Preschool through two are receiving their monthly free book! These classes are being sponsored by various individuals and organizations who donate $9 per schoolyear per student to ensure that our students can read at home! A BIG thank-you goes out to these big-hearted and generous donors!